We supply and fit the very latest in energy efficient condensing boilers. We always like to recommend the very best products as we know the importance of a reliable boiler that will last many years. We can supply and fit any type of boiler if you have a preference or at a price to suit you. 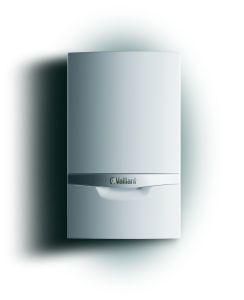 We offer long warranties on selected boilers. When quoting for a new boiler installation or boiler replacement we have many years of experience, so a free home visit will ensure we can recommend the right boiler to suit your requirements. All of our estimates and quotations are completely free of charge so if you are interested in talking to us further about a boiler installation or boiler repair in Plymouth or the surrounding area, please Contact Us. 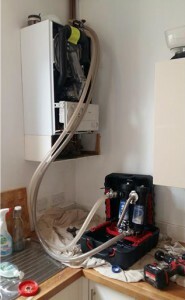 At some point its quite likely your boiler may develop a fault, we appreciate that this can be a major inconvenience and in some cases a faulty boiler can also lead to a dangerous situation in your home. Its important to contact a Gas Safe registered engineer like ourselves to repair the problem as soon as possible. 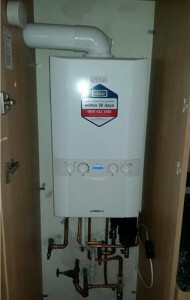 James Foulkes Plumbing & Heating are specialist boiler engineers. We have been repairing boilers for many years and have a wealth of experience working with all makes and models of domestic gas boiler. Over time boilers can deteriorate and begin to perform poorly or develop faults causing a boiler breakdown, annual boiler servicing can help prevent faults, increase reliability and ensure safe operation. Not only will the boiler benefit from being thoroughly cleaned during the service, ensuring your boiler is working at optimum efficiency, it will also provide you with added peace of mind knowing it is working safely. We service all makes and models of domestic gas boiler, we are dedicated to providing you with the highest standards of work which we strive to offer at a competitive price, if you would like to arrange a boiler service or repair please feel free to Contact Us today!